This three-week course explores the basic function and operation of AIM’s state-of-the-art audio suite. Fundamentals of audio production like sound theory, signal flow, microphone types, and workflow are covered along with specialized instruction in the operation of equipment necessary for recording of basic content. Operation of the Raven console, monitoring equipment, Tascam recorder, video recording, and introduction to Pro Tools are among the areas covered in this fast-paced class. 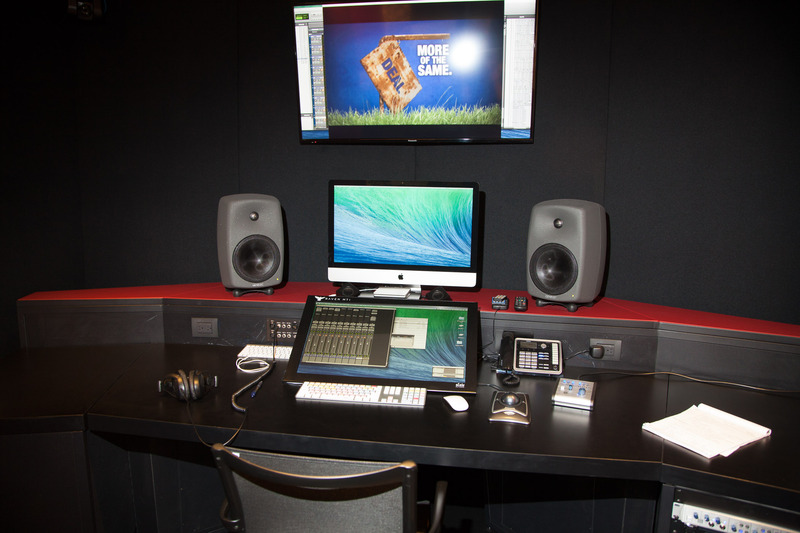 Upon completion, members are certified to reserve, operate, and volunteer in the AIM audio production suite. Introduction to Community Media is a prerequisite for this class.